Sail Amsterdam is on its way! The countdown has begun. 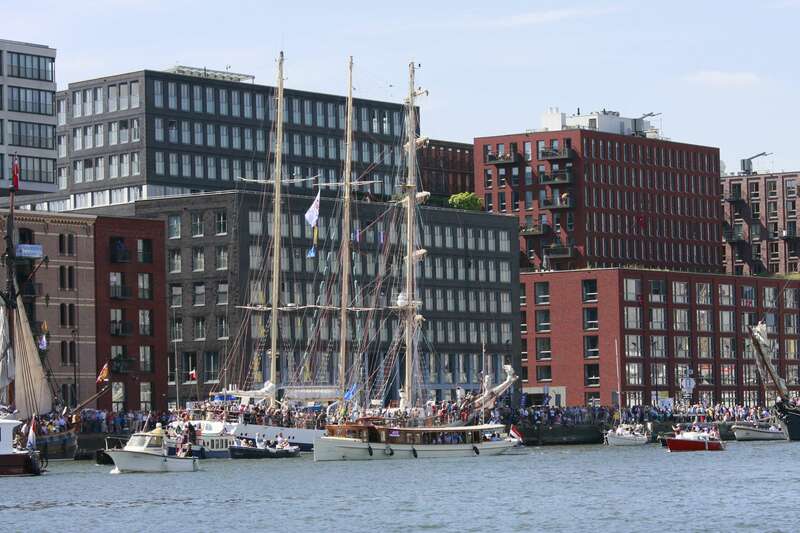 In August 2020, the 10th edition of Sail Amsterdam will take place in the heart of Amsterdam and the whole city will be taken over with the bustle of activity. One of the best ways to experience this awesome nautical occasion is of course on a boat. experience. Viewing the festival from the water is even more beautiful – add first-class catering and a drink, and you have an absolutely amazing day. For our cruises during Sail Amsterdam 2020, we have designed the perfect route. All of our packages begin and end at Museum Werf ‘t Kromhout, or the Museum Shipyard, at Hoogte Kadijk in the heart of Amsterdam. This is our permanent – and the perfect –dock during Sail Amsterdam. 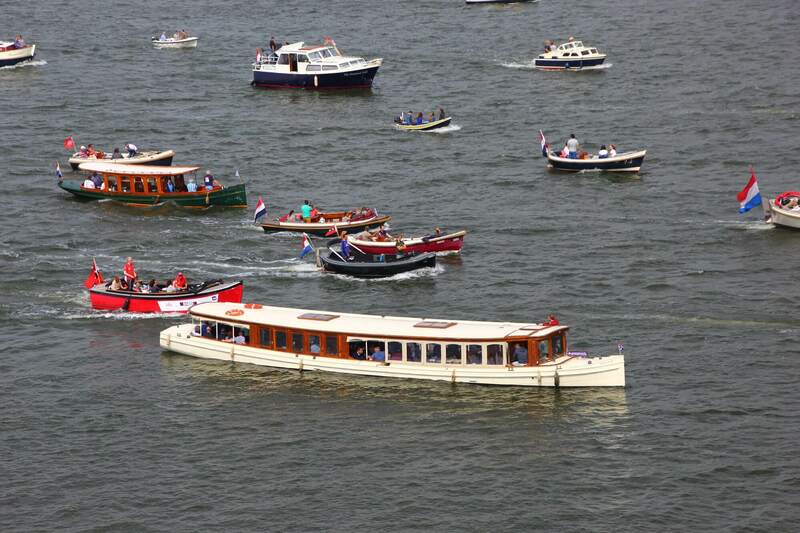 Sail Amsterdam 2020 will last four days, with the starting signal given during the sail-in on Wednesday, August 19. On this day, the ships gather in the locks at IJmuiden for the festive Sail In Parade through the North Sea Canal to Amsterdam, led by the event’s flagship. From this moment on, the four-day party in Amsterdam begins. Along with hundreds of unique and historical vessels, visitors take in special events and grand firework displays over the River IJ every night. Saturday, August 22, is the last (official) day of Sail Amsterdam. Rederij Belle offers many packages for private boat rentals during Sail Amsterdam 2020. You can be part of the Sail In Parade on August 2020 with the Tall Ships themselves or enjoy afternoon coffee cruises, cocktail tours and evening tours of the sail area, including fireworks. You can also join the Sail Out Parade on August 23. Sail 2020 seems far away, but we encourage you to book your cruise as early as possible. Private boats are highly sought after during this Quinquennial festival, and we are already taking reservations. Be on time, as you may soon only be able to watch the festivities from the shore.